We have five furniture shops in Cornwall including Redruth, St Austell, Newquay and our brand new flagship Truro store. 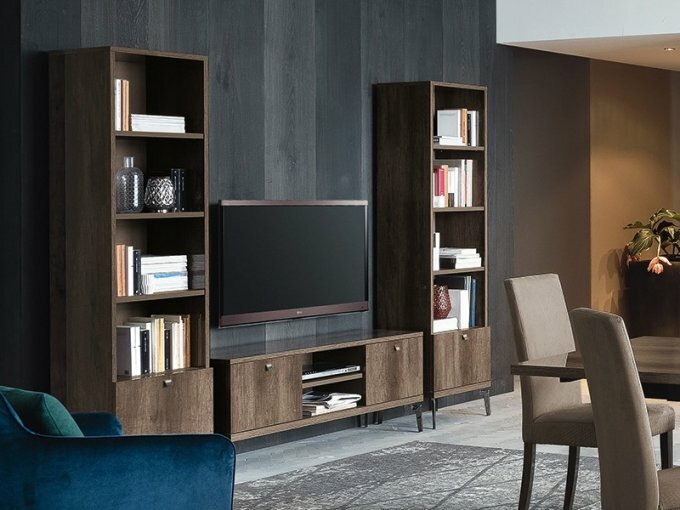 Each store has a variety of Bedroom Furniture, Living room furniture and Dining Room Furniture, as well as a large selection of carpets on offer. For those looking for a bargain, we have our first Furniture World Outlet shop, now open in Penzance at the former Barn Nightclub. We have opened the Outlet Barn, a place for massive furniture savings. 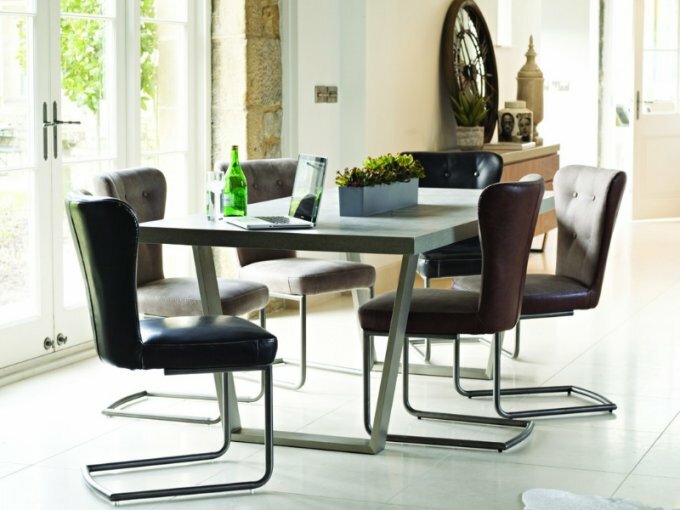 The furniture shop sells loads of furniture at our lowest possible prices. Huge ranges of sofas and oak furniture at rock bottom price available in our Penzance Furniture Shop. 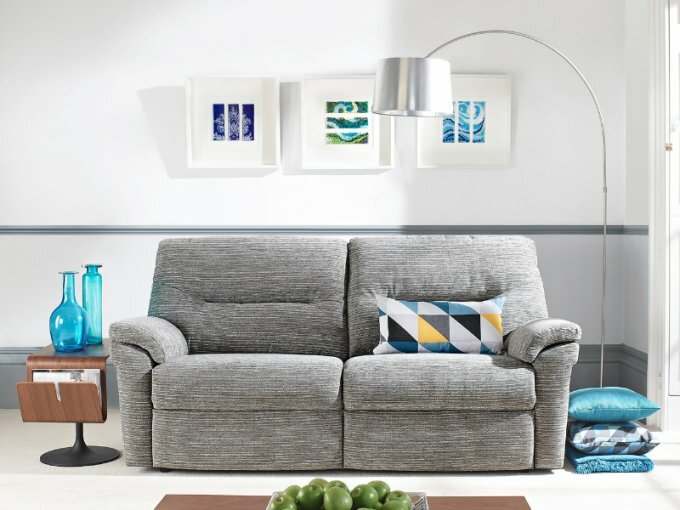 Just because we only have one store in Devon doesn't mean you should be disappointed, our Plymouth Furniture World store is one of the biggest. With two floors of furniture with a dedicated bed department upstairs and loads of free parking outside it's well worth a visit if you're looking for new furniture.